Chemistry is undoubtedly a difficult subject. It is interesting though, but hard. Professionals who are good at chemistry, considers it as a fun stream. They love to get some reactions to their actions. But what about the learners? 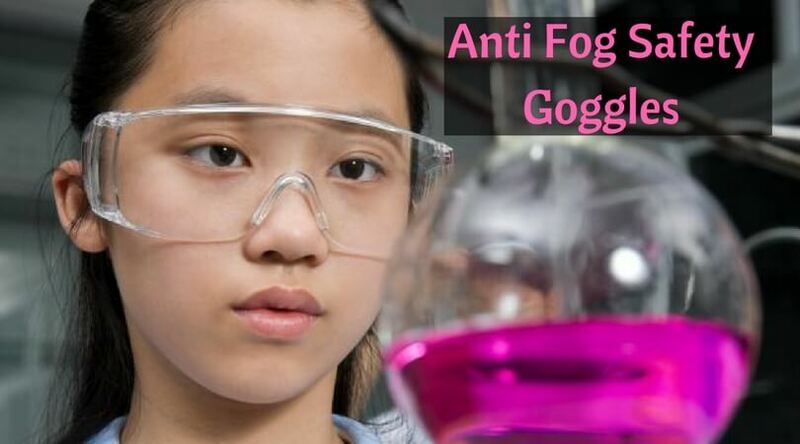 What about the school going students, who are just putting their first step into the field of chemistry? 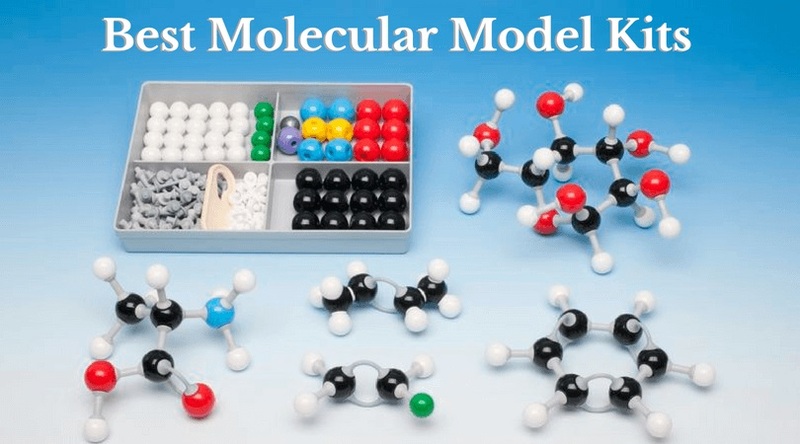 Here in this article, we are providing you the top most options of some best molecular model kits. You can go through the article and choose the perfect for you or your student/children. And remember, this CAN make a difference! As the name suggests, this is a package for the students of organic chemistry. It contains 54 Atoms and 70 Bond parts. There are two sizes available on Amazon; which are MM-003 and MM-004. More than 500 users have reviewed it as a 5-star molecular model kit. You can check it out there. The atoms provide the students a practical experience of chemistry, its functional groups, and molecular structures. The high-quality plastic atoms are durable color coded to universal standards. 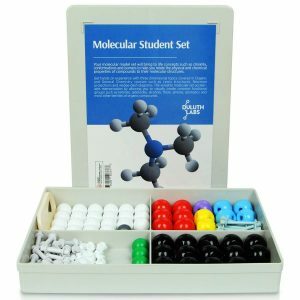 Students can quickly identify the atoms and connectors as all the necessary instructions are given on the inside cover of the molecular set. 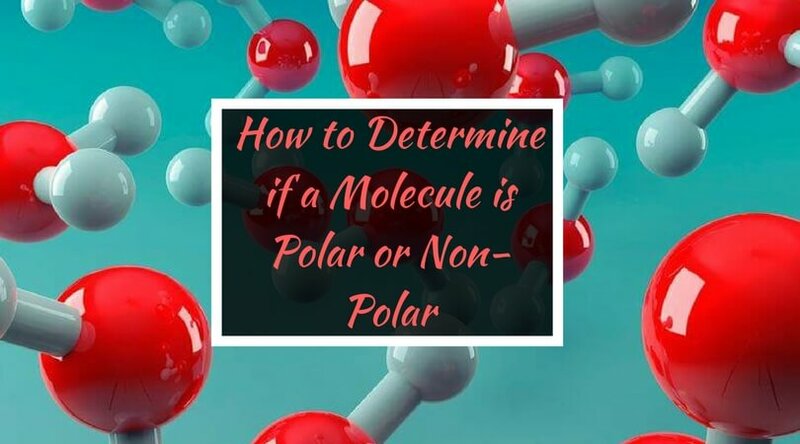 There are easy to assemble and disassemble molecular tools and atom connectors. 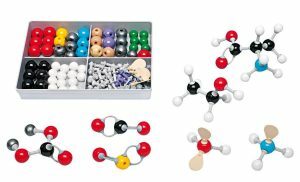 This chemistry molecule kit is a great gift you can give to the aspiring scientists. 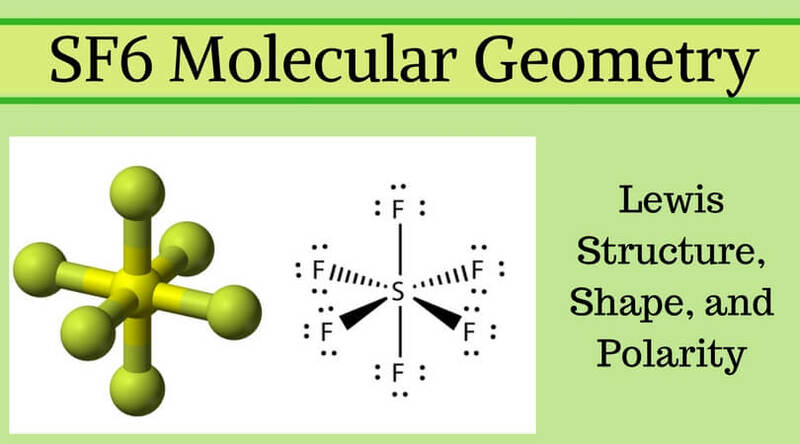 It helps to understand chemistry easily, as students can visualize complicated molecules in 3D space. This model kit is designed to be bright and attractive so that it can match the color to the elements of the periodic table. So ultimately, this is the best molecular model kit till now and perfect to understand fundamentals of chemistry. In this kit, you will get 86 Atoms and 153 Bonds. Thus there are 239 total pieces available in it. This particular molecule kit can be helpful in organic and inorganic chemistry both. To connect these atoms and bonds is easy and quick process than the other chemistry kits. It comes with 12 different elements of chemistry along with 86 atoms. It includes long flexible links. 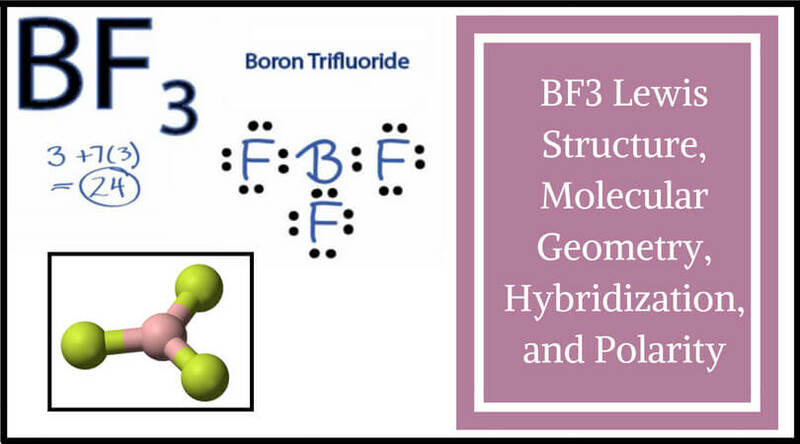 In spite of medium and shorter length single bond links, such links are perfect for making double as well as triple bonds. The pieces are made from durable plastic and come in a slim plastic box so that it can solve the storage purpose. This little kit is perfect for general, organic and inorganic chemistry. 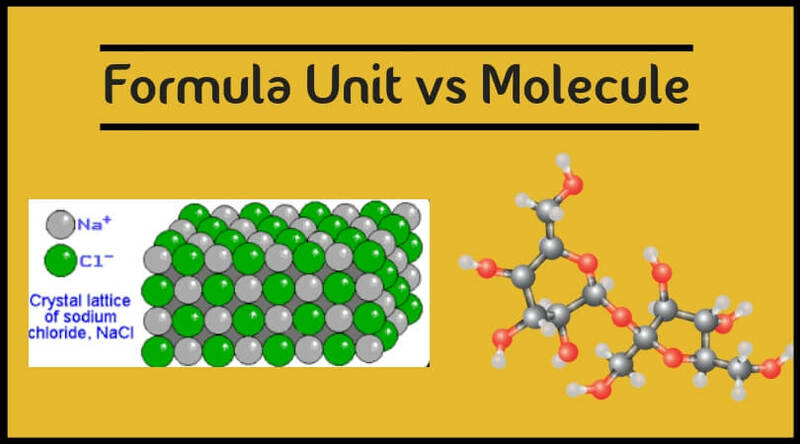 From that, you or your students can make small or large molecule models. You can also use this kit in the field of biochemistry. Atom modeling kit with a user guide is bliss! If you buy this molecule kit, you will get an 8-page PDF illustrated user guide. This package includes 140 pieces in which 50 high-quality atom parts and around 90 links. User guide of the molecule models is filled with helpful information. It will be emailed to you when the kit is delivered. All the atoms are color-coded to the universal standards so that people can easily identify the pieces. It also contains a link removal tool to disassemble the parts. All the pieces are stored in a sturdy and portable plastic box. It has four compartments for the easy and organized storage. 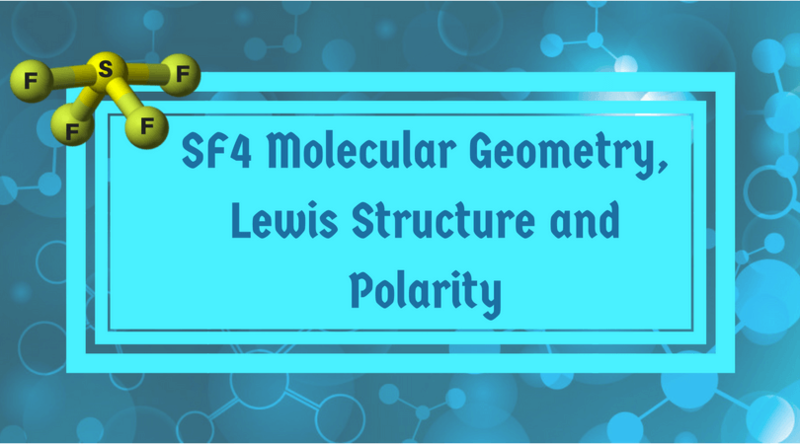 This set can help people to relate the physical and chemical properties of compounds to the model. All the pieces are durable and can be used for a lifetime. 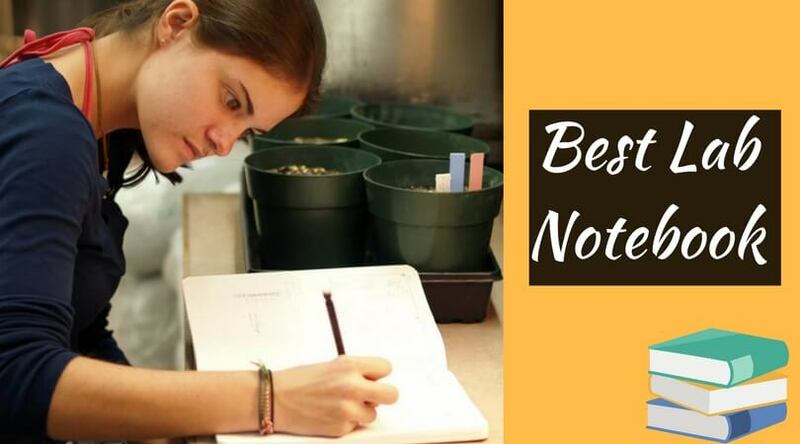 This kit is an excellent study tool, especially for o-chem students. 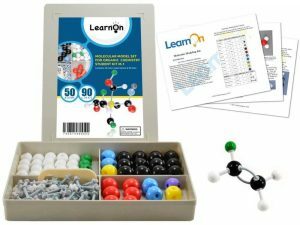 This chemical molecule kit is ideal for organic, inorganic, o-chem and generic group chemistry learning. 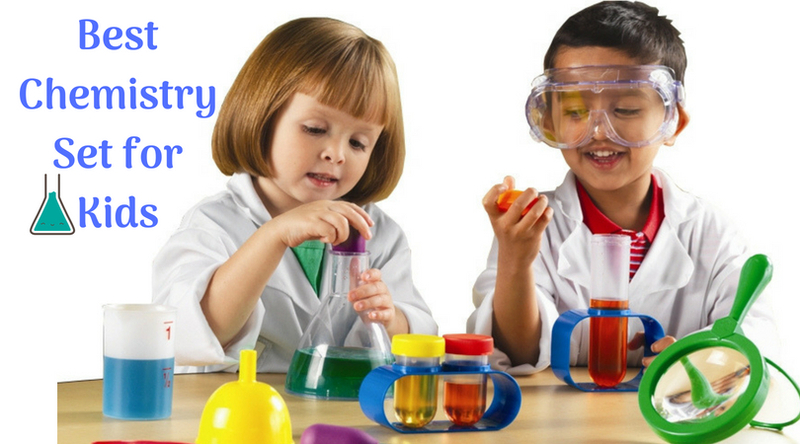 It is designed to make chemistry a fun subject to learn. It is perfect to balance chemical equations and cyclic compounds. You can also build organic structures and biology models with the help of this set. It includes 124 pieces in which there are 54 atoms and 70 bonds. These pieces can help all the learners whether they are in the grade 7 or a graduate student. One can learn molecule science in 3D with the aid of this kit. 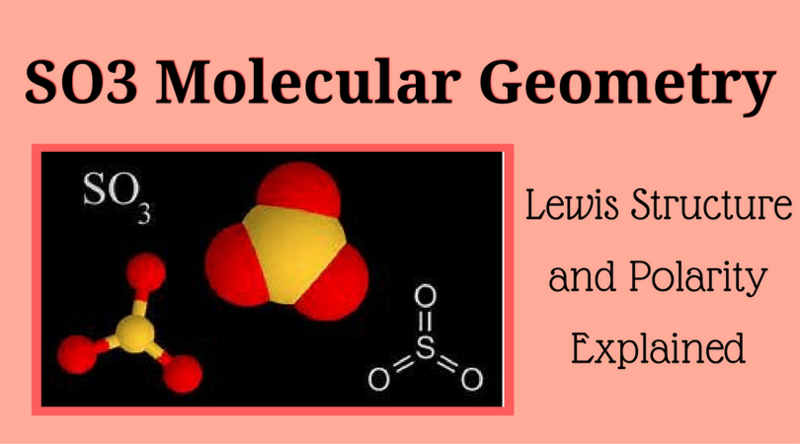 Apart from that, it helps to make the atomic structure a fun and interactive activity. It also manufactured from the durable and high-quality material so that the construction of the models can be easy and fit perfectly. 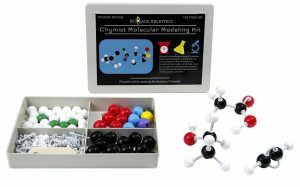 Molecular modeling kit gives you 100% manufacturer money back guarantee. Yes, that is correct! Moreover, just like the other kits, pieces of this set are also color coded for easy identification. It is easy to carry everywhere. Molymold is one of the famous brands for the molecule model kit. It is for organic as well as inorganic chemistry visual learning. 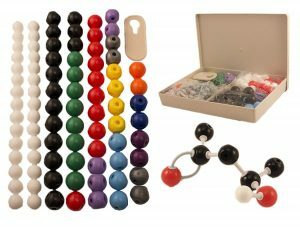 This set includes 52 atoms and gives students a fun activity to visually demonstrate inorganic molecules, some organic or inorganic structures, and formula representations. Its atom parts are between 17mm to 23mm diameter, with the color code pf national standards. The kit also includes a plastic box for easy storage. 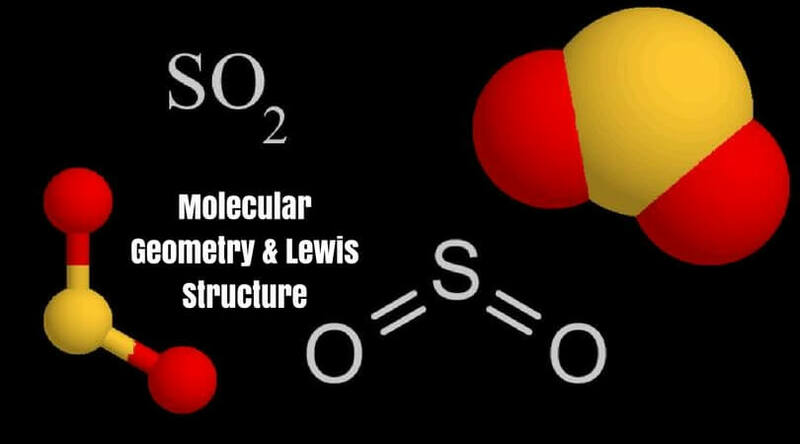 Students can model molecule like ammonia, carbon dioxide, metal salts, sulfuric acid to calcium hydroxide. You can also make the models of alkanes, alcohols, glucose, etc. The kit also provides an instruction guide and a durable storage box. This is also a good option for chemistry molecule kit, especially for the educational purpose. You can get more details from the given link. So these were the choices we have given to you. Now it is up to you and the level of your work how many pieces or kits you need. We hope we made your day a bit better by helping you to love this fantastic subject more. Happy learning!! !